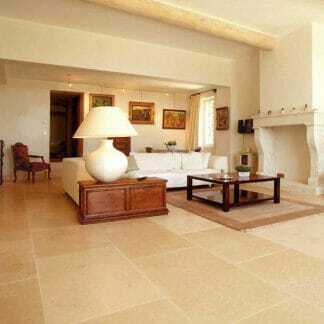 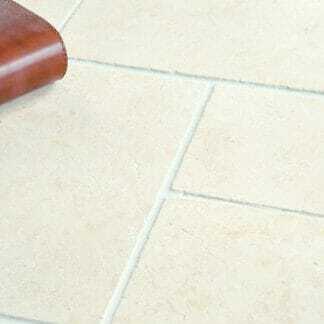 Beige Limestone aged face distressed tumbled finish 20mm thick. 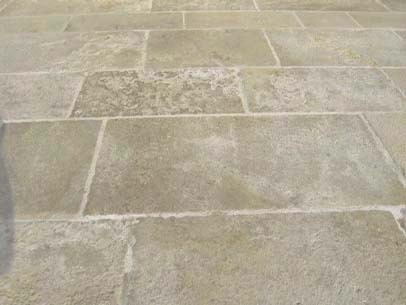 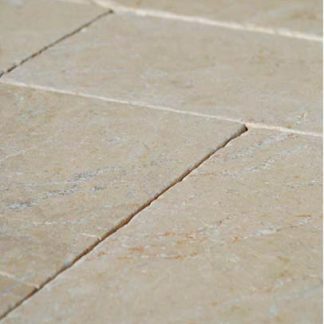 Amleto Aged Distressed edge is a hard buff coloured limestone sand blasted with hand fettled edge. 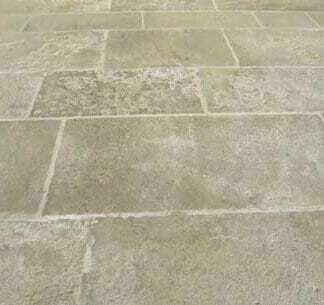 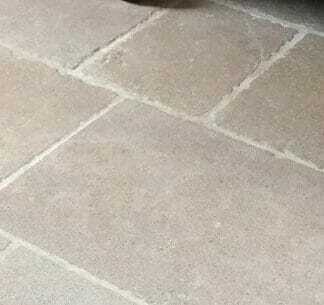 Excellent buff coloured tumbled stone suitable for exterior use. 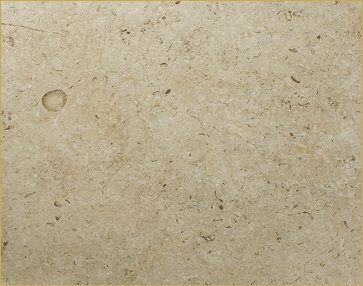 Kitchen and bathroom appropriate non slip buff with shelly face. 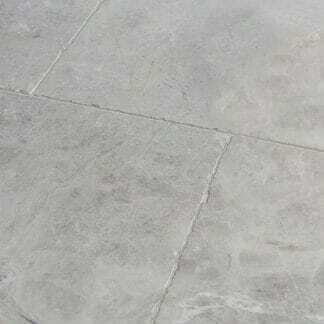 This is available in free lengths x 500 x 20mm thick, aged face tumbled finish.